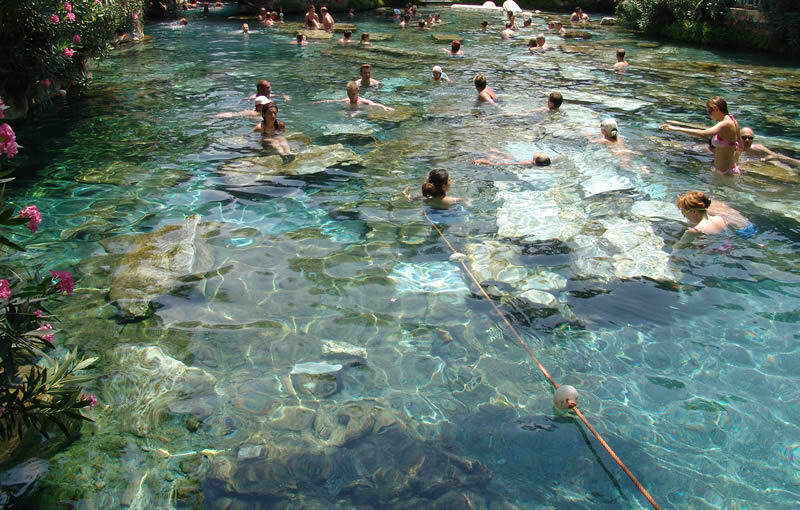 Two unforgettable days of history and natural beauty. 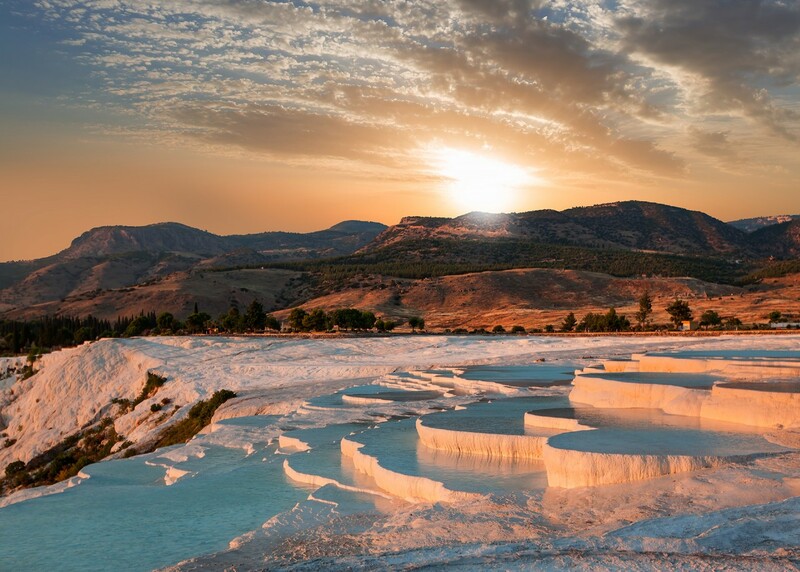 Enjoy the beautiful and spectacular, unique natural wonder of Pamukkale “Cotton Castle” and bath in a hot thermal pool. 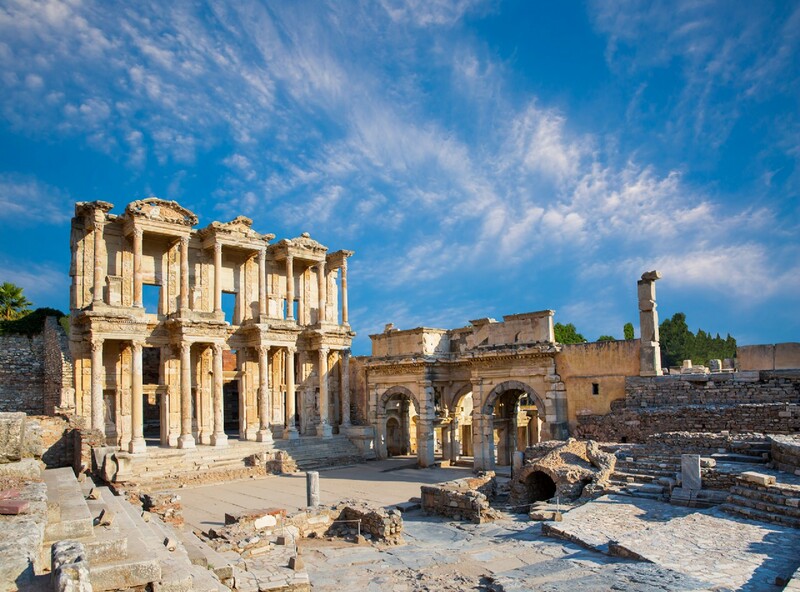 After an overnight stay in a 3/4 star hotel, visit Ephesus, the best-preserved ancient site in Turkey. 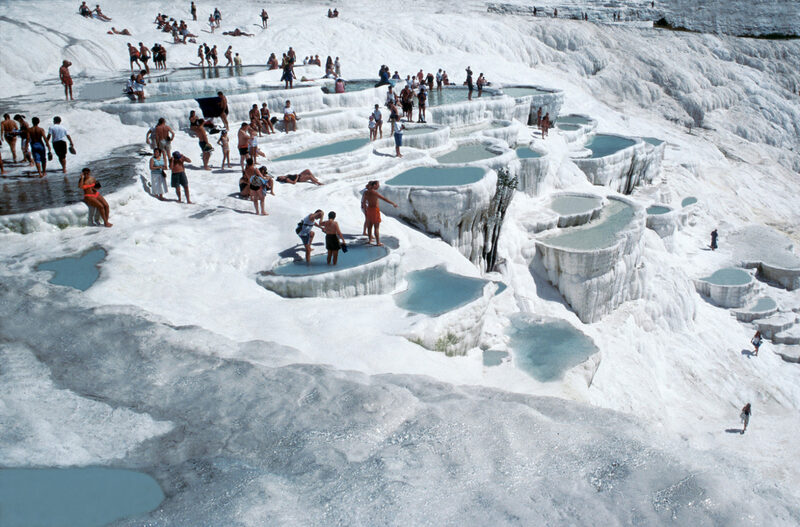 Departs: Please call or email us for reservation. Duration: 2 days, Time: 06:00-21:30 following day.